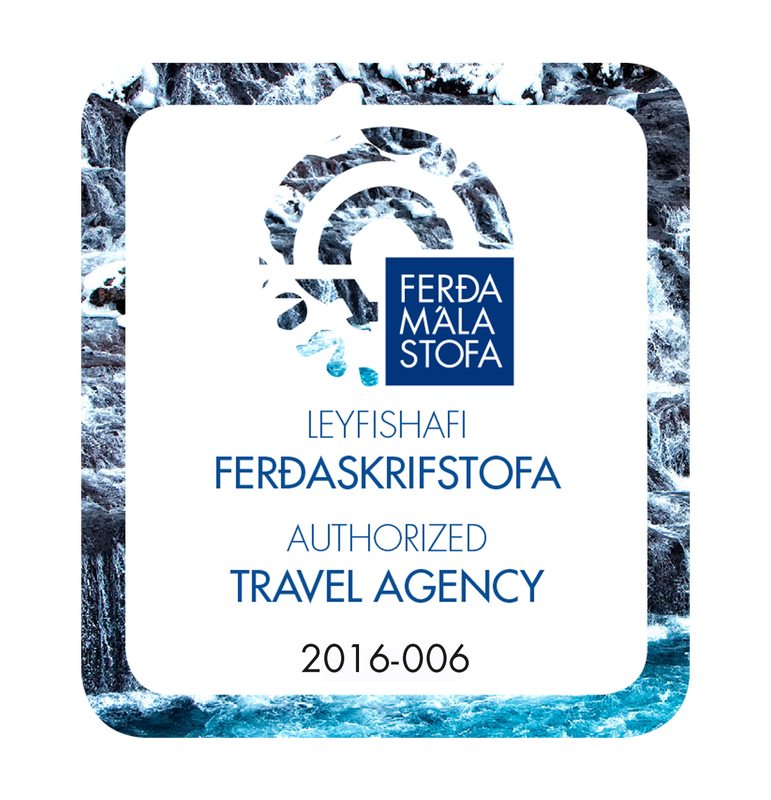 Exploring Iceland is a tourism company that takes pride in good and fair trading with its local partners all around Iceland. It is transparent in its management and commercial relations and finds appropriate, participatory ways to involve employees and local partners in its decision-making processes. It ensures that relevant information is provided to all its trading partners. Exploring Iceland trades with concern for the environment and animal welfare with small local partners and does not maximise profit at their expense. We aim to maintain long term relationships based on solidarity, trust and mutual respect that contribute to the promotion and slow growth of the company. A fair price is one that has been mutually agreed by all through dialogue and participation, which provides fair pay to the partner. Exploring Iceland adheres to the UN Convention on the Rights of the Child, and national / local law on the employment of children. The organisation ensures that there is no forced labour in its workforce and / or members or homeworkers. Exploring Iceland does not discriminate in hiring, remuneration, access to training, promotion, termination or retirement based on race, caste, national origin, religion, disability, gender, sexual orientation, union membership, political affiliation, HIV/Aids status or age. Exploring Iceland has a clear policy and plan to promote gender equality, women and men receive equal pay for equal work. The organisation recognises women’s and men´s full employment rights and is committed to ensuring that both receive their full statutory employment benefits. The organisation takes into account the special health and safety needs of pregnant women and breast-feeding mothers. We respect the right of all employees to form and join trade unions of their choice and to bargain collectively. The company ensures that representatives of employees are not subject to discrimination in the workplace. Exploring Iceland provides a safe and healthy working environment for employees. Working hours and conditions for employees comply with conditions established by national and local laws. We seek to increase positive developmental impacts for small businesses through fair trade. Exploring Iceland raises awareness of the aim of Fair Trade and of the need for greater justice in world trade through Fair Trade. It advocates for the objectives and activities of Fair Trade according to the scope of the company. We provide our customers with information about ourself, our tours and partners. Honest advertising and marketing techniques are always used. Please see also our Environmental and Animal Welfare Policy.